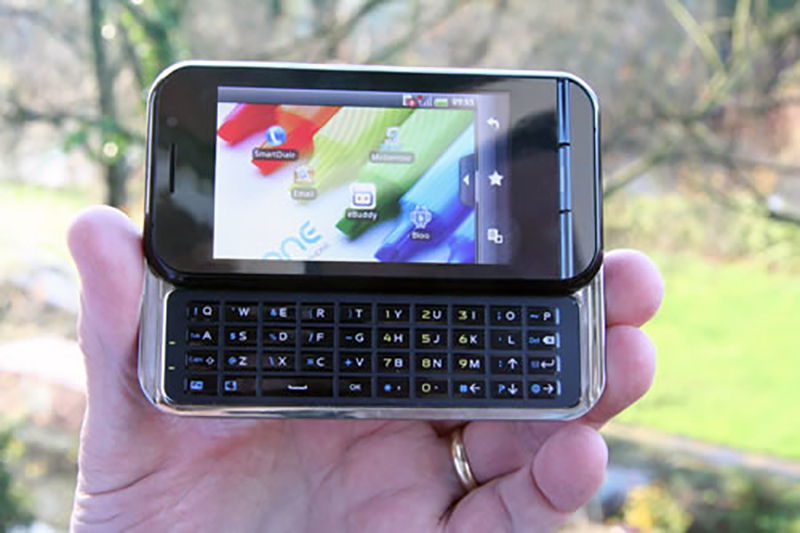 The One was the first smartphone launched by a European brand (Geeksphone) running Android, in 2009. It was co-designed and maintained by its community through one of the first crowdsourcing campaigns, predating Kickstarter. 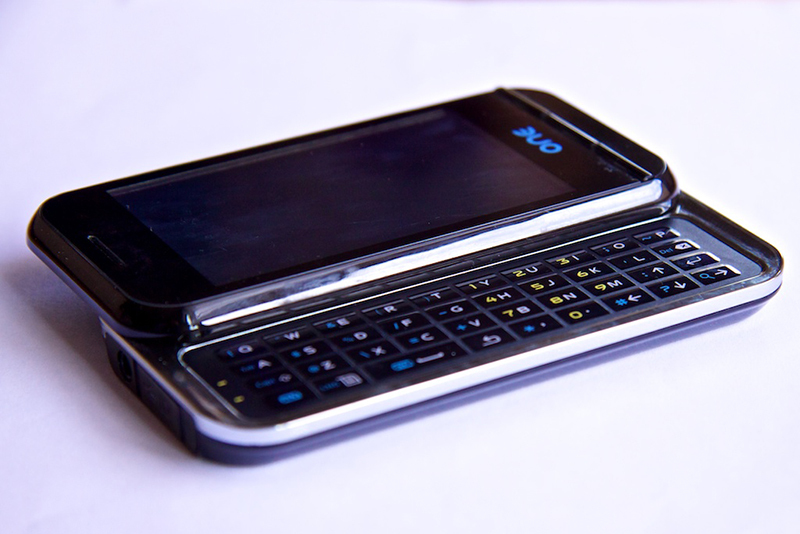 A high-end device for the time, the One featured a sliding keyboard, a 3.2 MPx camera, an advanced resistive screen with a stylus, and a Qualcomm processor. 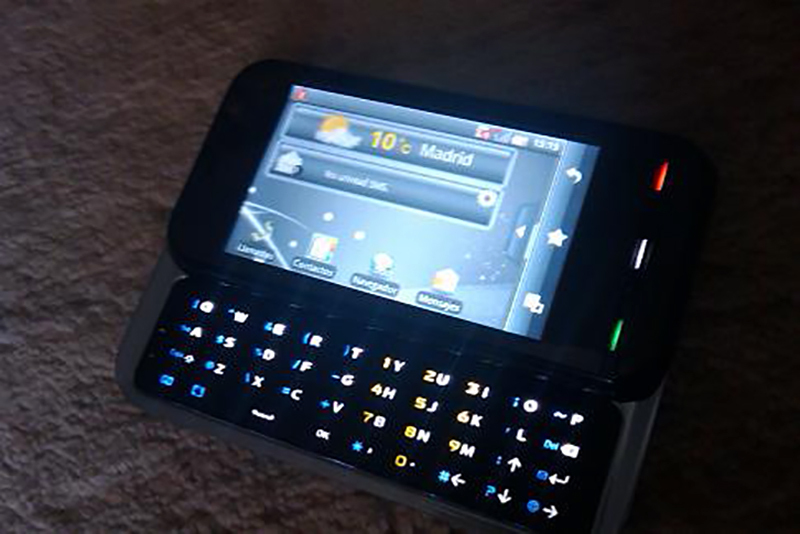 Originally launched for the European markets, it was also the first Android device to be activated in the Antarctica. 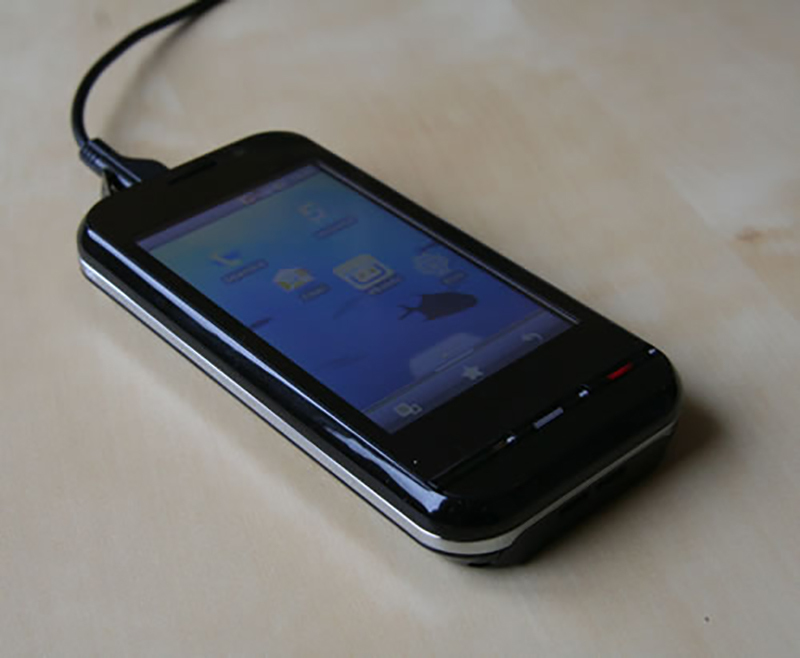 It was manufactured by FIH/Foxconn, with a repurposed ID & PCBA from Wistron/Acer. Software integration developed by Geeksphone, and UI by Commtiva.